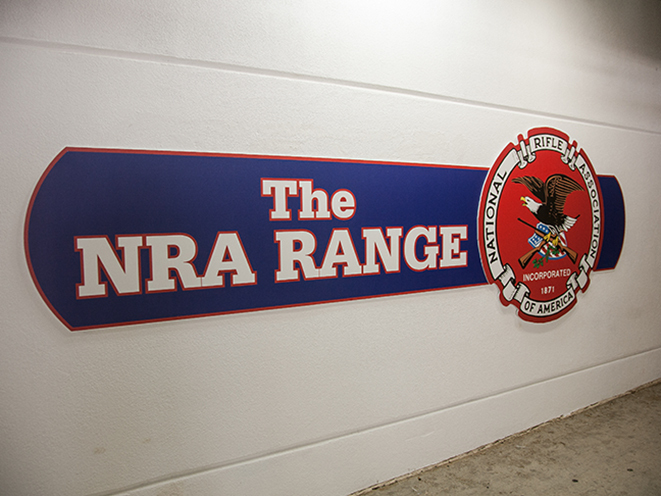 If you are ever in the Washington, D.C., area, the NRA range is one stop you definitely don't want to miss. 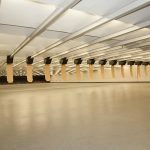 The NRA range offers 50-yard shooting lanes for both pistols and rifles, and the facility can handle rounds up to the .460 Weatherby Magnum. Finding a nice, convenient and suitable range is not always easy. 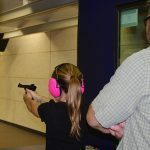 Many urban areas can be especially prob-lematic for gun owners looking for a place to enjoy their sport or take a family member or new shooter. 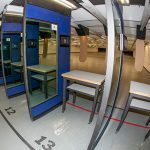 In the Washington, D.C., area, there are no public ranges inside the Beltway, but that is a different story altogether outside of it. 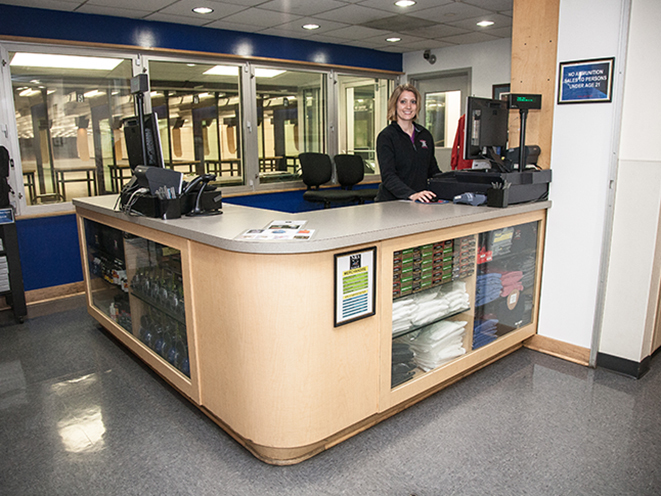 The National Rifle Association (NRA) maintains a premier indoor public shooting range at its headquarters in Fairfax, Virginia, with a family-friendly atmosphere and welcoming environment. This is my home range, which I have been using since it was opened in 1996, and it is one of the only indoor 50-yard ranges in the area. 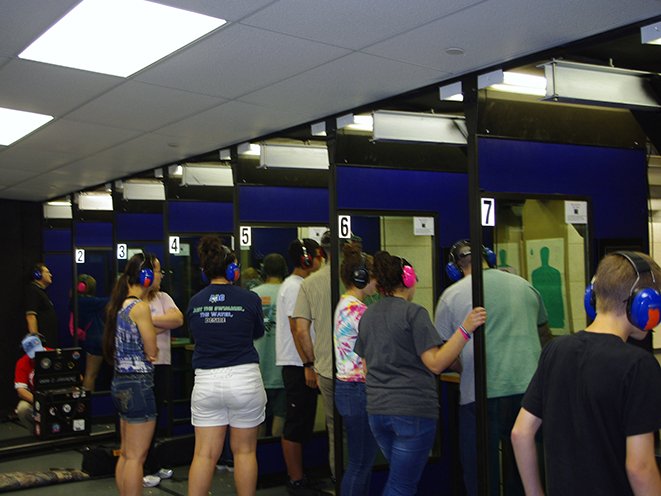 Open six days a week, the NRA Headquarters Range stays busy, especially in the winter months when conditions at outdoor ranges take a turn for the worse. You don’t have to be an NRA member to shoot here, but you get a discount if you are. 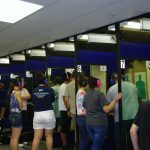 Junior shooters accompanied by a parent or guardian shoot free, and discounts apply for those in the military or law enforcement as well as those who share a lane. 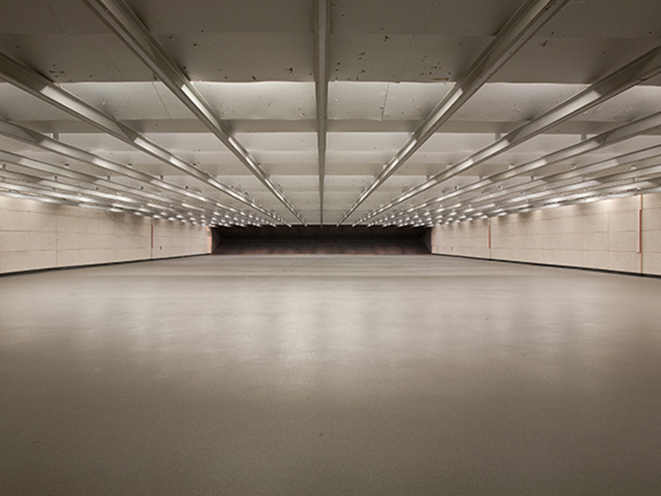 Each of the 15 shooting lanes has a shooting table, a solid partition and features an electronic target-retrieval system, so the range is always hot. The automatic target system also has programmable settings for target turning and timed fire. The backstop features a Snail System Deceleration Chamber, which catches the bullets for retrieval and recycling. This system also reduces the amount of airborne lead and can handle pistol rounds up to .500 S&W Magnum as well as shotgun slugs and rifle rounds up to .460 Weatherby Magnum. Environmental considerations and safety are paramount at the NRA range, especially given the amount of use it gets. 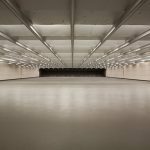 “We go through an average of 4 million rounds of ammunition a year,” said Michael Johns, general manager of the NRA range. In addition to recycling all of the bullets, the range also collects and recycles all of the brass that shooters leave behind and has a state-of-the-art air filtration system that removes lead particles and actually makes the air going out of the rage cleaner than the air going in. A special sound-baffling system also improves shooter comfort and helps protect against hearing damage. 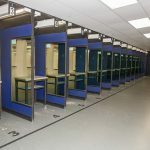 Every new shooter who visits the range is required to complete a written range and gun safety test and is provided with a range operations briefing. There are always plenty of range officers on hand as well to offer assistance, and at least one is always on patrol inside the range. On more than one occasion, I have been caught without a tool I needed to make a quick adjustment, and the range staff have always been prepared to loan me what I needed. 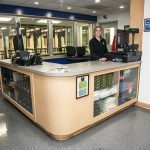 This is truly a full-service range, and the range shop sells targets and ammunition as well as cleaning supplies, range bags, shirts, hats, and pistol and rifle magazines. They’ll even loan out hearing and eye protection if you need it. Visitors can also enjoy the wide observation bays, leather seating areas, soda machines, a large-screen TV and free Wi-Fi while they wait for a lane to open, and the range maintains a list for when it gets busy. 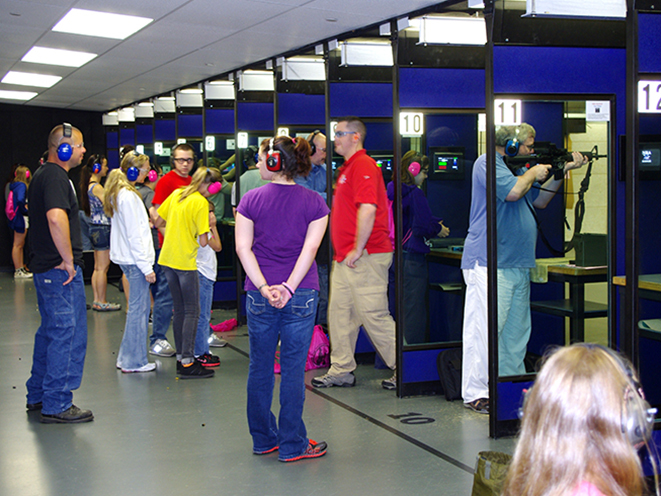 Of course, the range is also fully wheelchair accessible and often plays host to wounded veterans groups and others. One of the best things about the range is that if there is much of a wait, visitors can always hop over to the NRA National Firearms Museum next door. This free museum features over 2,000 historical and famous guns on display, from miniatures to movie prop guns, and it’s a sight that shouldn’t be missed. On weekdays, the NRA Café is also open and welcome to all visitors. 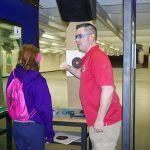 The NRA range does not sell or rent firearms, but it does offer a wide range of classes for beginners and experienced shooters, and many of the instructors can provide firearms for newbies. Some of the courses recently listed online at the NRA range included a ladies-only First Steps Pistol, Personal Protection in the Home, NRA Defensive Pistol, Utah CCW and NRA Pistol Instructor. 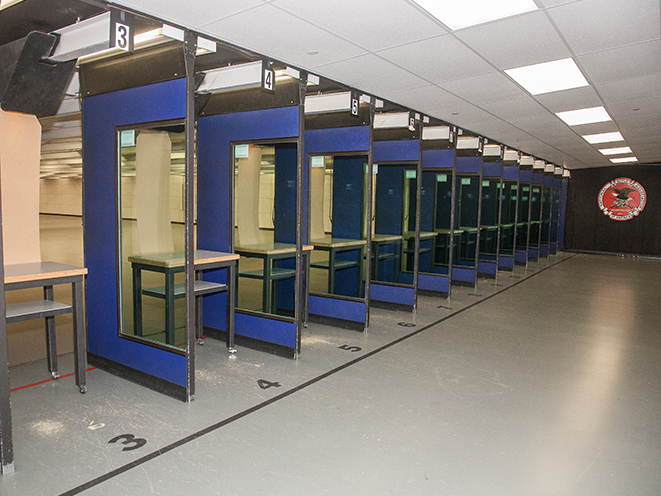 In addition, the classes offered by NRA Range staff are conducted in a large and well-appointed classroom adjacent to the range. 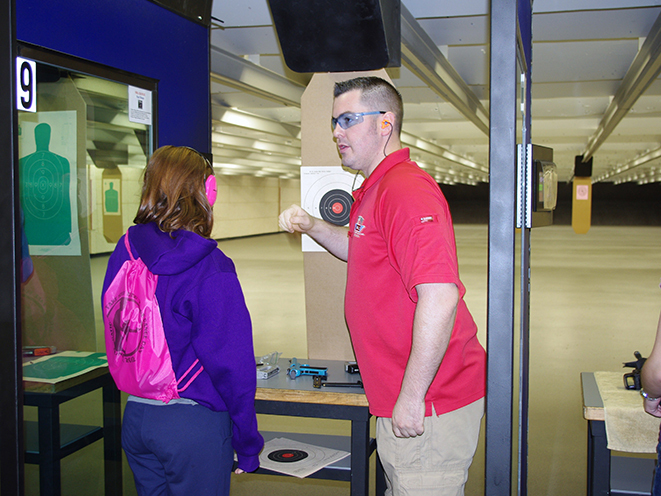 Outside instructors are welcome to bring students to the range as well. 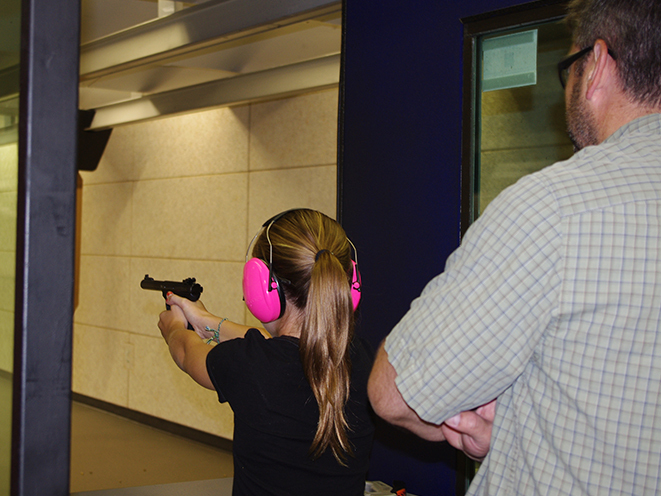 When I was teaching classes as an NRA-certified pistol instructor, I often used the NRA Range because it is well lit, clean, has a strong emphasis on safety and is very convenient and comfortable—all aspects that appeal to beginner shooters. The range staff is also very conscientious about locating rifle-shooters and pistol-shooters on opposite ends of the range whenever possible, as a big rifle going off next to a new shooter can be unnerving. Rifle-shooters do have access to benchrest tables that are sturdier and a different height than the standard range tables for sighting in. 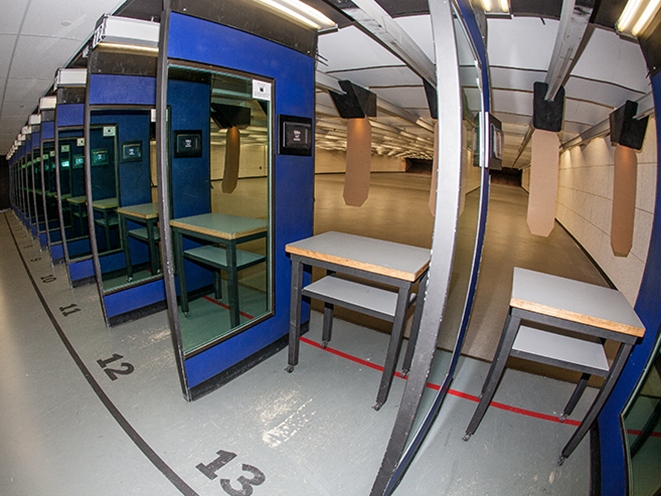 This range is an integral part of the area community and essential for all types of shooters. It is not at all unusual to see police officers practicing next to beginner shooters on a regular basis. Special hours are also reserved for competitive shooting. 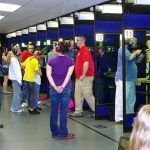 On Tuesday evenings, the range alternatively offers Cowboy Action, IDPA, IPSC and 3-Gun matches. On Monday nights, there is a Bullseye Pistol league. And on Sunday, the range is reserved for a nationally recognized junior small-bore rifle team. The NRA range is never quiet, even during its off hours. Three times each week, federal and local law enforcement agencies are provided exclusive access for training and practice. 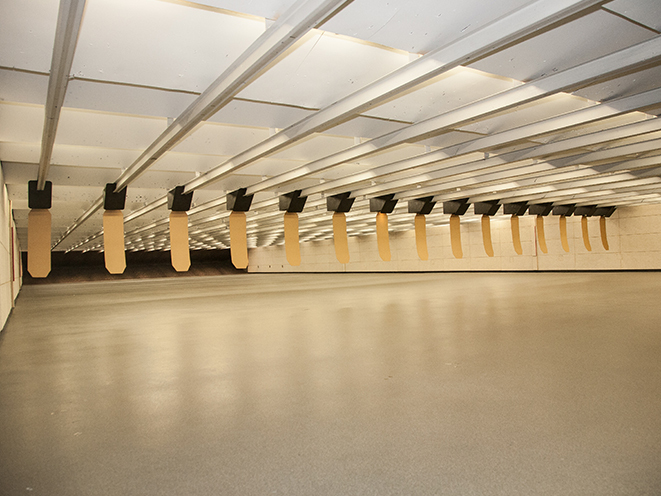 Law enforcement qualification courses are also held at the range. The NRA’s Institute for Legislative Action (ILA) also makes good use of the range and frequently hosts dignitaries, members of Congress and their staffs for firearms education and instruction so they can better understand firearms safety and better defend our rights to own them. Recently, the NRA range was featured on the Sean Hannity TV show in a demonstration of different firearms types by World Champion shooter Jessie Duff. 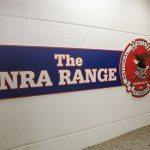 The only complaint I have about the NRA range is that it should be open more often and have longer hours, but the staff has to sleep sometimes. If you are ever in the Washington, D.C., area, this is one stop not to miss. 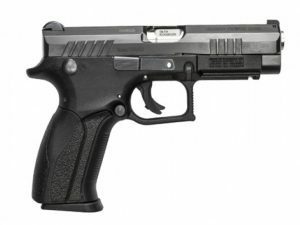 For more information, visit nrahqrange.nra.org.